Elkhorn High School Band Boosters organization consists of all band parents/guardians and serves to provide a strong relationship between the band members, their parents, the school and the community through support, promotion, and encouragement. The Band Boosters sponsor approved projects to raise funds to defray expenses not covered by the band’s district funds. The Boosters also supply volunteers to help put on the fall marching show, distribute uniforms, help facilitate band camp meals, and sponsor special activities and band trips at the director’s request. 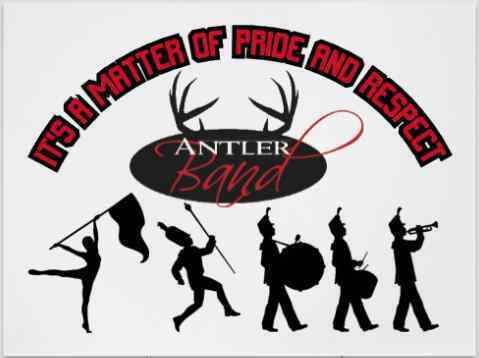 Organizational meetings are held the 2nd Monday of each month at 7:00 pm in the band room; all parents/guardians are welcome! We need your help! Please consider volunteering!